This vehicle has appeared before on this site in a rather good April fool joke. 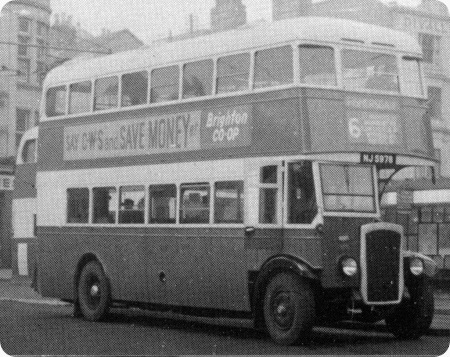 New to Bristol Tramways as fleet their number C3315 it was sold to Brighton, Hove & District in 1955 as their 992 who reputedly carried out the conversion to open-top. 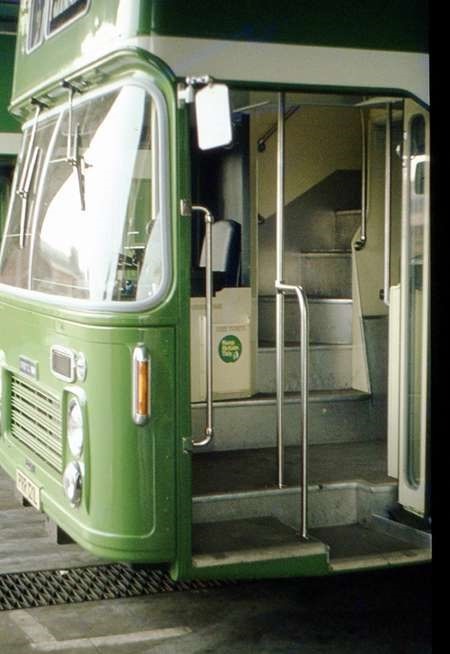 Later sold to Thomas, Port Talbot, then to Bristol Omnibus and thence Badgerline. Then after a stint with First Bristol and First Somerset & Avon it was loaned to the Bristol Vintage Bus Group in Bristol. 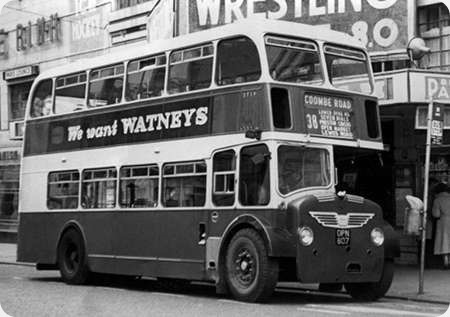 Standing aside is GHT 154 another K5G with a H30/26R Bristol body it was new in 1940 to Bristol Tramways and had fleet number C3338. 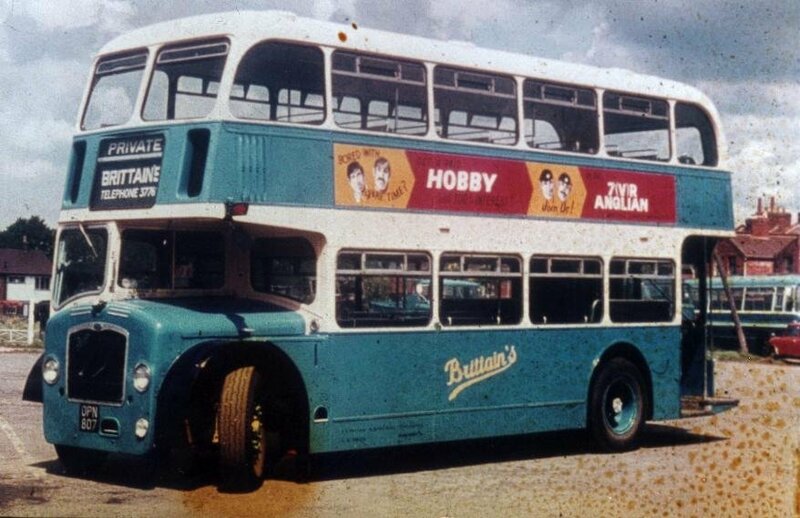 It also is in the care of the Bristol Vintage Bus Group. 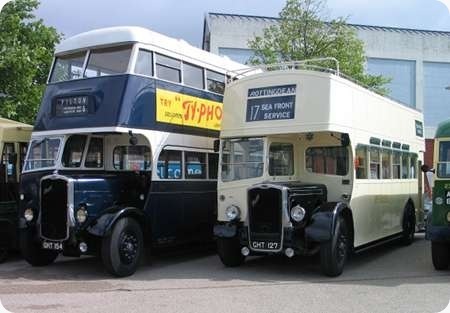 Both vehicles looking great at the Bristol Running Day 2011. These are examples of Bristol Tramways’ large tram replacement programme, in which 272 new K5Gs entered service between 1938 and 1941 for Bristol Joint Services. 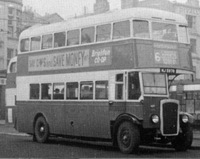 Bristol’s own body works could not meet the demand and ECW supplied bodies for 78 of these buses. BH&D must have been responsible not only for the open top conversion of GHT 127 (and five others) but also the fitting of the more modern PV2 radiator, first used in 1946, and the lower bonnet line. 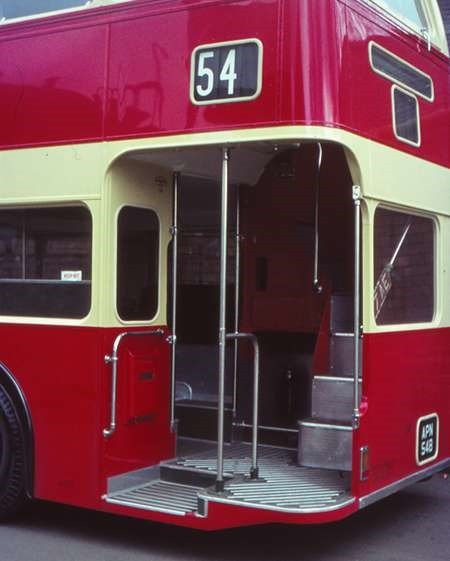 GHT 154, the K5G with a H30/26R Bristol body, is a bus brought back from near-death and is a tribute to those who put in all the hard graft to bring her back to as-new condition. Rob McCaffrey, in his ‘Transport Illustrated’ blog, mentions a little about its history and also shows a couple of photos of the downstairs inside (click to enlarge). Here’s the link: http://transport-illustrated. 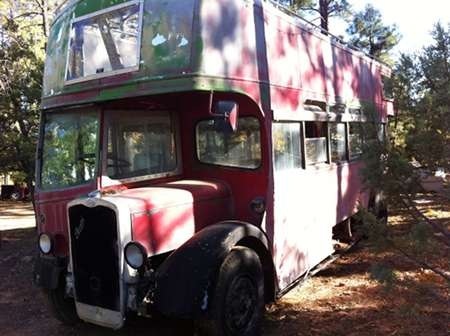 Very sad but here is another one that appears on Ebay every now and then in Arizona. Totally unrealistic asking money for this, offering to a good home would be better. Wish I had the time and the room. I think this is 124.